Laughlin pool services have been in business since 1990 closing Carp Pools. Laughlin Pools would like to offer a hassle-free pool closing with our professional team. Laughlin Pools prides itself on building a strong & Professional relationship with our customer. We offer competitive pricing to fit your budget. Call Laughlin Pools for a hassle-free winter pool closing 613-832-3893. 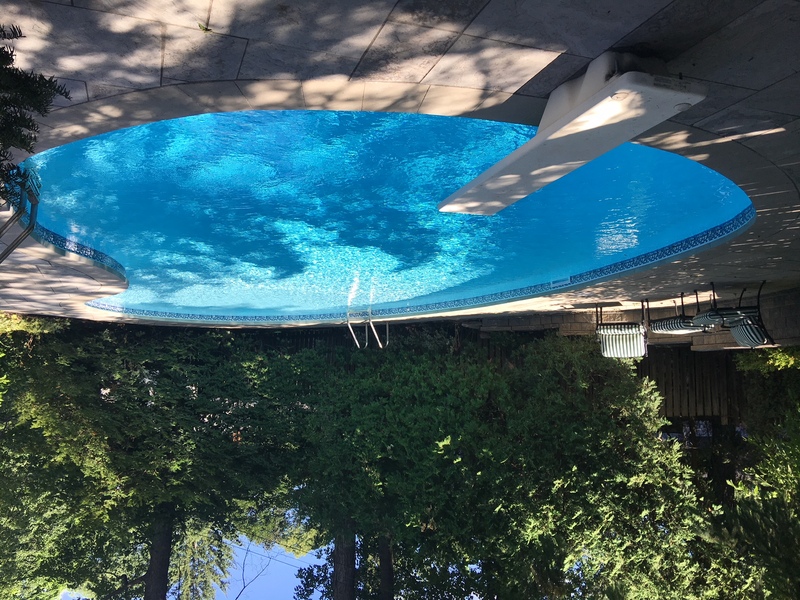 At Laughlin Pool Services our service and installation technicians have years of experience, the knowledge and tools to assess your specific needs and to keep your equipment operational and running at peak performance.